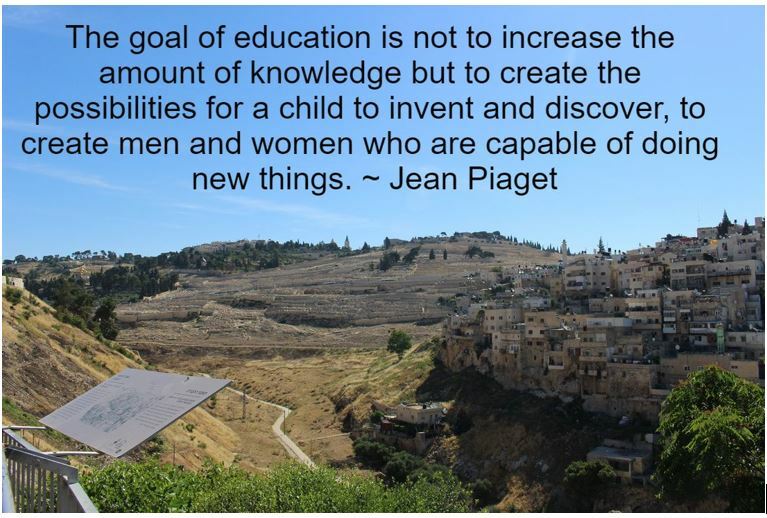 My philosophy of education is that all children are unique and must have a stimulating educational environment where they can grow physically, mentally, emotionally, and socially. I strive to create this type of atmosphere where students can meet their full potential. I will provide a safe environment where students are encouraged to share their ideas, take risks, make mistakes, and learn from those mistakes. I believe that there are four essential elements that are conducive to learning. (1) The teacher's role is to act as a guide and facilitator. (2) Students thrive when they have choices and allow their curiosity direct their learning. (3) Students need the opportunity to practice skills in a safe environment. (4) Technology must be incorporated into the school day. Mathematics is an essential aspect of the human spirit; it is a thing to be valued in and of itself like art or poetry. I understand that most teenagers cannot yet set the deep beauty of mathematics. 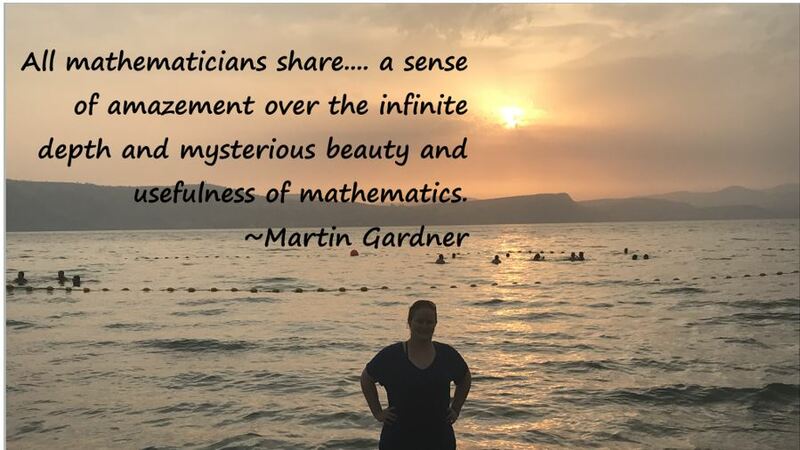 For that reason, I strive (and absolutely love) to show students how the intricacies of mathematics run not only our modern world but even the natural world.